One of the biggest Indian celebrities with a massive fan following across the globe, composer A. R. Rahman is also a busy man with line of film projects to his lineup next. 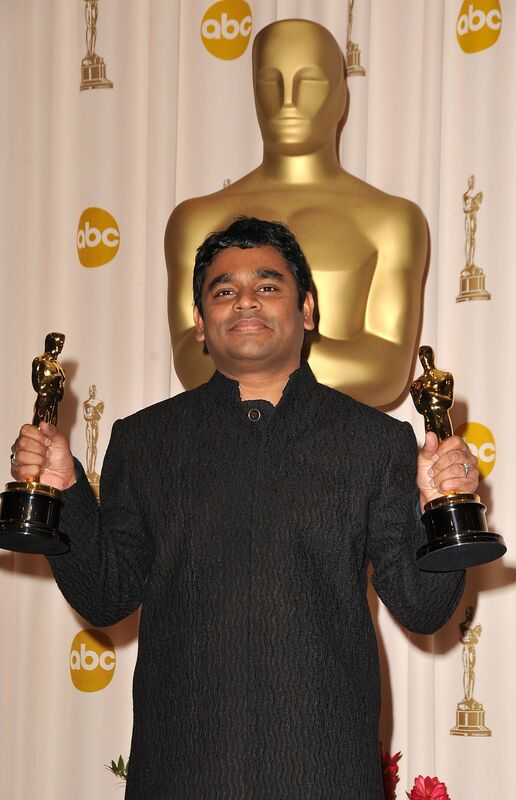 Having won the Academy Award for his score as the "Jai Ho" song in the 2010 smash hit film, Slumdog Millionaire, A. R. Rahman is currently scoring music for nearly 13 films. Having said that, A. R. Rahman is not looking to slow down as yet as he has now reportedly signed up for the remake of the hit Hollywood film, The Fault In Our Stars. To be made in Hindi, The Fault In Our Stars remake will be helmed by Mukhesh Chhabra with M. S. Dhoni - The Untold Story star Sushant Singh Rajput in the lead role. 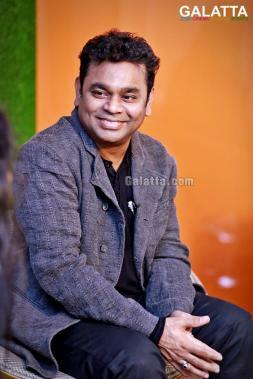 Looks like ARR fans have quite a lot to look forward in the year ahead. 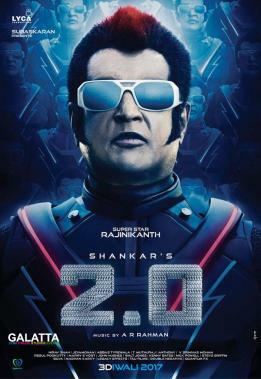 Few prominent films featuring A. R. Rahman's score fans are looking forward to include Rajinikanth's sci-fi action magnum opus, 2.0. He is also working on Vijay's upcoming film, Thalapathy 62, after their blockbuster Mersal last year. 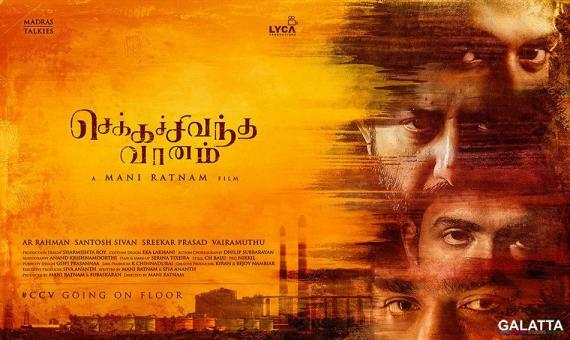 ARR is back with Mani Ratnam once again for the multi-starrer Chekka Chivantha Vaanam. 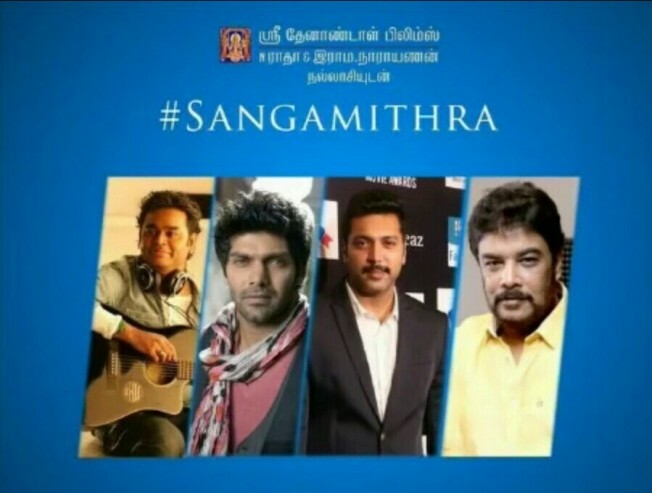 The historical magnum opus, Sangamithra, starring Jayam Ravi, Arya and Disha Patani under Sundar. C's direction is a project fans are also quite excited about. He has also scored for his nephew and composer turned actor GV Prakash Kumar's Sarvam Thaala Mayam being directed by Rajiv Menon. Then, there's the newly announced sci-fi film starring Sivakarthikeyan tentatively being called SK 13 under Indru Netru Naalai fame R. Ravikumar's direction. A. R. Rahman also announced he would be returning to Malayalam cinema with Aadujeevitham starring Prithviraj and Amala Paul.